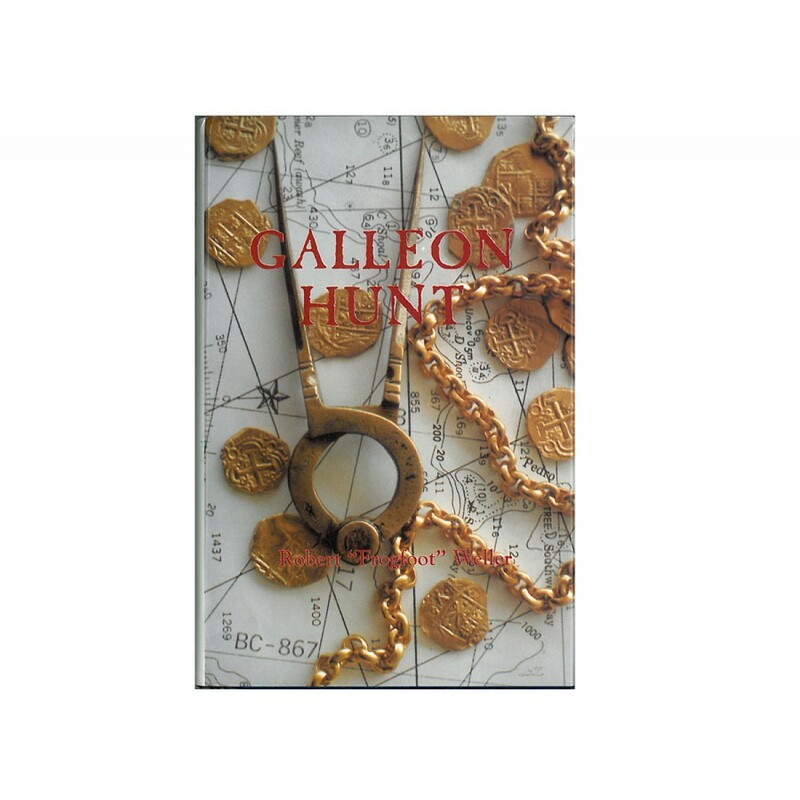 Galleon Hunt is the life story of Art McKee, the "Grandfather" of salvage diving in the Florida Keys. 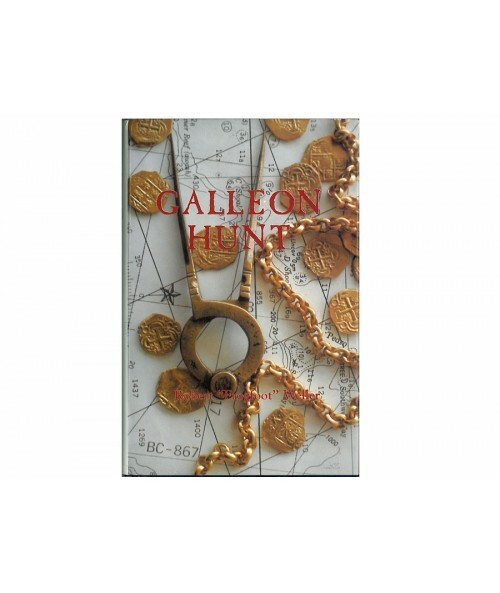 It is also the story of the Spanish treasure galleon "Genovesa" which sank on the Pedro Shoals near Jamaica in 1730. For almost 100 years the location of the Genovesa eluded salvors, including McKee who made five unsuccessful expeditions to the shoals in search of the galleon. 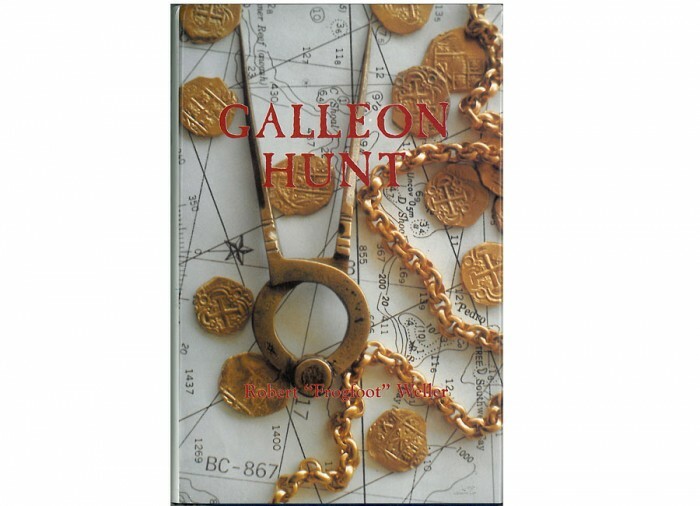 On his sixth, and last expedition in 1979, his group finally located the wreck site and recovered treasure.